The magazine will now only be published twice a year. Columbia Journalism Review is cutting back its publishing frequency from bi-monthly to just twice per year. 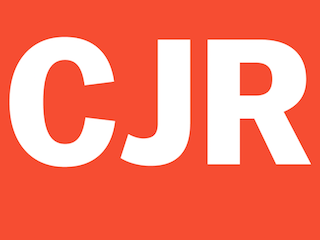 From now on, CJR will be published once in the spring and again in the fall. The print magazine has a revered place in American journalism. For half a century, it was the primary means by which CJR delivered ideas and criticism to its loyal audience. But in the past decade, our print readers have steadily declined while our online audience has ballooned, with visits up 35 percent over last year. Continuing to spend so many resources on print is, regrettably, limiting our ability to invest fully in digital. This strategic shift will allow us to move more forcefully into the realm our readers already inhabit, without abandoning print. “As we move forward, we hope our readers will see that the integrity and quality of our work will be preserved, and our journalistic ambitions will only soar,” added Spayd.